WhatsApp is the best and biggest messenger you can use right now. 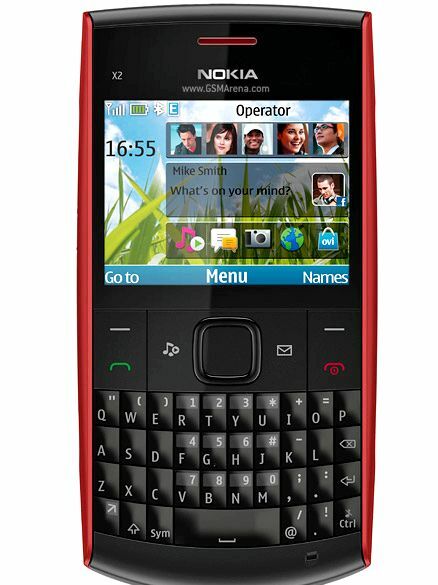 Previously we had the awesome Blackberry messenger in BB, which ruled the messenger market. But as time went, WhatsApp took over and now it is the one messenger that everyone uses. 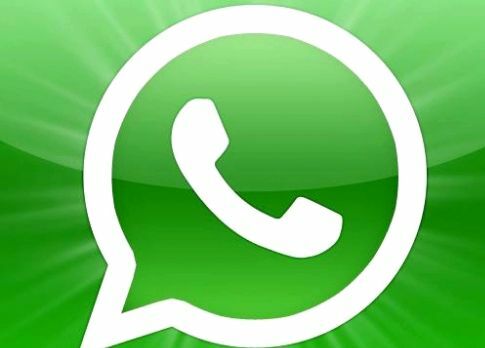 Some of you guys might be wondering how to install WhatsApp on your BB devices or you must have had some difficulty in installing WhatsApp on your BlackBerry. Don’t worry, it’s quite simple. 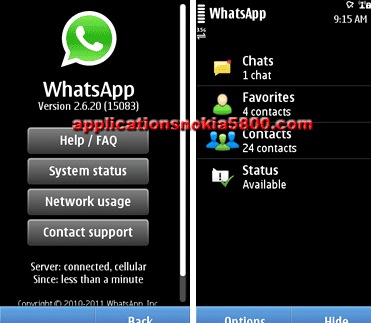 Here I’ll be sharing you how to WhatsApp download for Blackberry phone. I’ll be sharing two methods to install WhatsApp on BlackBerry devices. Use the following steps to use WhatsApp for BlackBerry. Open Appworld in your Blackberry (found in your BB Menu). In the search option in App World, type ‘WhatsApp’ and search. 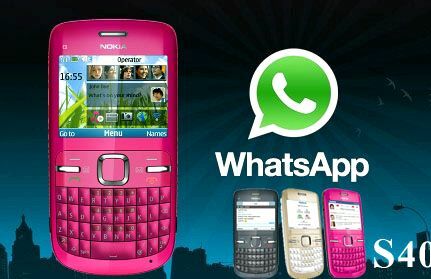 Once you got it, press the install button, WhatsApp will be installed on your BB. Open your web browser, and navigate to whatsapp/ota/ . 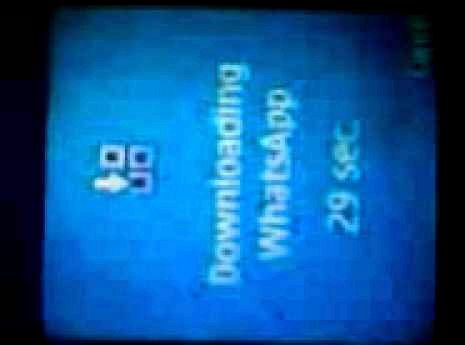 You’ll see the WhatsApp’s official website, in that click on the Download button. After download is complete, install it. Done! 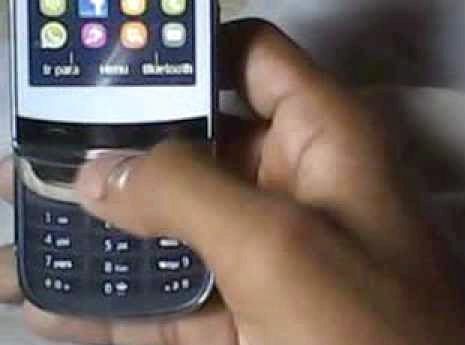 So that’s how you install WhatsApp on BlackBerry devices. This method will work on all BlackBerry devices including Z10, Q10, Z3, Q5, Passport and old models such as 9930, 9900, 9800, 9630, 9520, 9550 and many more. Have fun using your new chatting and messaging app, join your friends on never ending conversations.